Texturite’s proprietary ceiling replacement process is ideal for Home and Commercial applications. It is the only finish that can easily be patched without replacing and feathering in a section. Our professional installers are dedicated to providing a safe and clean environment during the process. 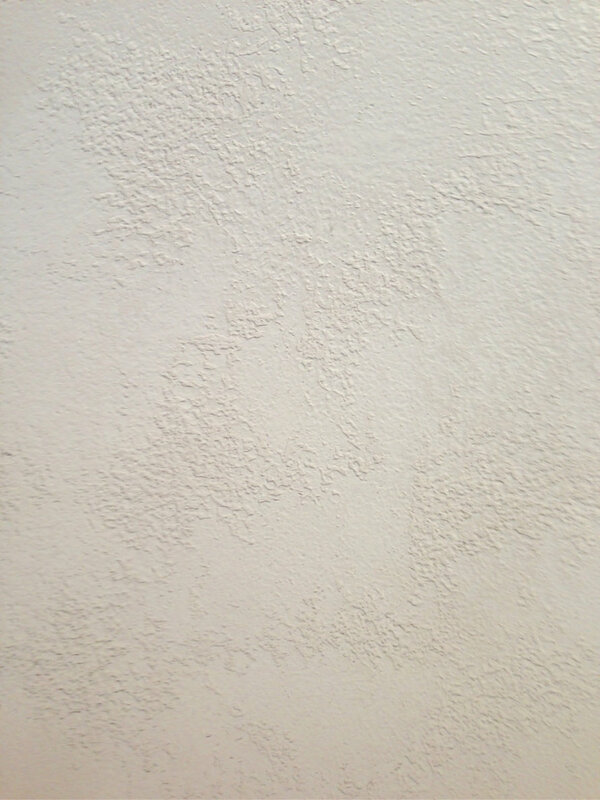 Texturite is the leading ceiling replacement expert in Wichita, KS. Their professional crew meticulously preps your home or business before starting any ceiling repair. They minimize the dust and work efficiently to get your space completed in a timely manner. Texurite’s proprietary process for knockdown and popcorn ceiling removal is the #1 solution for a modern, clean ceiling replacement with an affordable price tag. 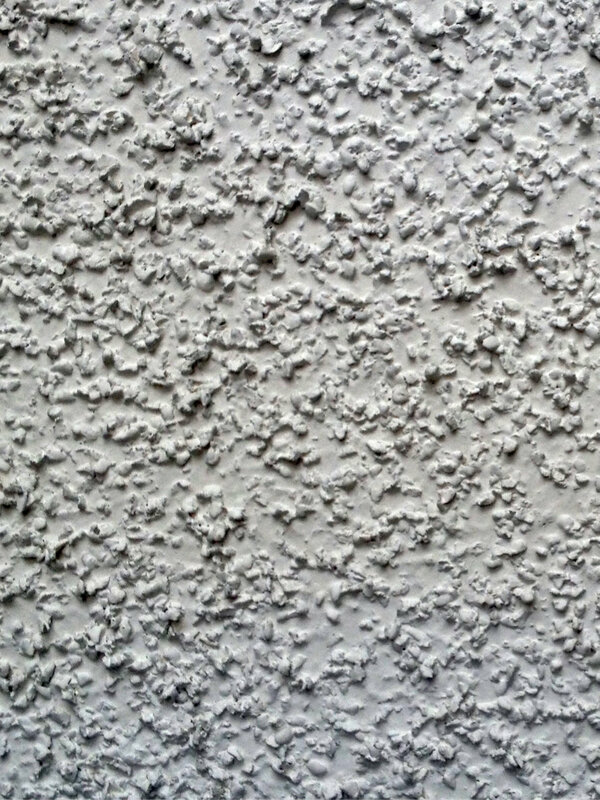 Marvin and John Niedens created their ceiling repair business due to the number of “yellowing” popcorn ceilings around Wichita. Other than a knockdown texture ceiling, there wasn’t any ceiling replacement options to address the problem. Decorators were frustrated with a flat painted ceiling because it is both EXPENSIVE and unforgiving. Knockdown ceilings are difficult to match older textures and often create build-up on joints after scraping down a popcorn ceiling. Texturite soon became the clear winner for architects and designers. Water Stains on Your Ceiling? No problem! Texturite can repair your ceiling stains, too!